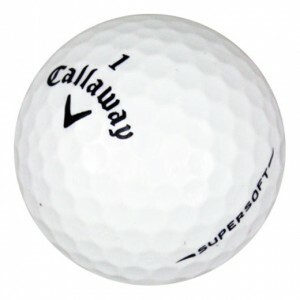 LostGolfBalls.com is the cheapest place to buy golf balls. 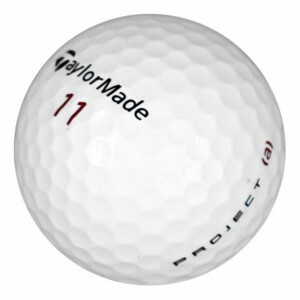 Check out our amazing deals on premium recycled golf balls, including the hugely popular Titleist Pro V1. 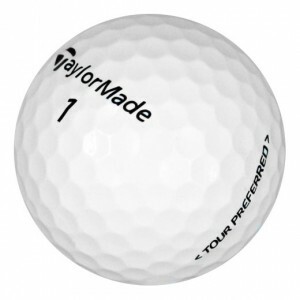 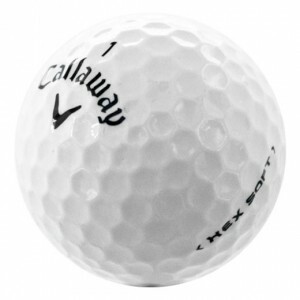 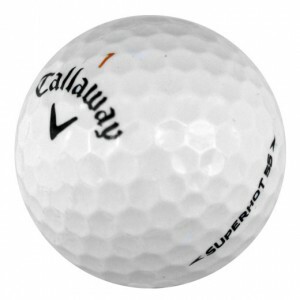 You'll also find a wide variety of other models of used golf balls for sale cheap, including Titleist NXT Tour and DT TruSoft; Bridgestone B330, B330-RX, and e6; Callaway's Chrome Soft; Nike RZN; and Srixon Z-Star golf balls. 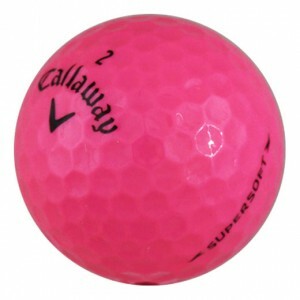 With our great selection of high quality recycled golf balls at half the price of new, why shop anywhere else? 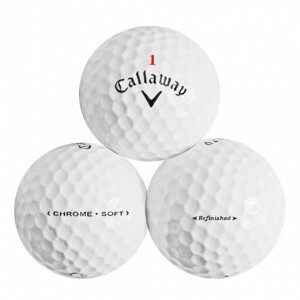 How can we offer our used golf balls for sale cheap? We get shipments of high quality, brand-name golf balls that have only been hit a few times. 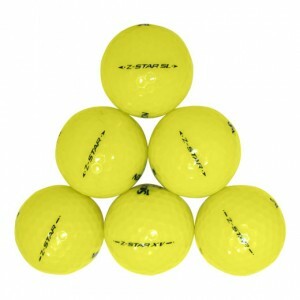 Our skilled team then cleans and grades each ball according to its quality.